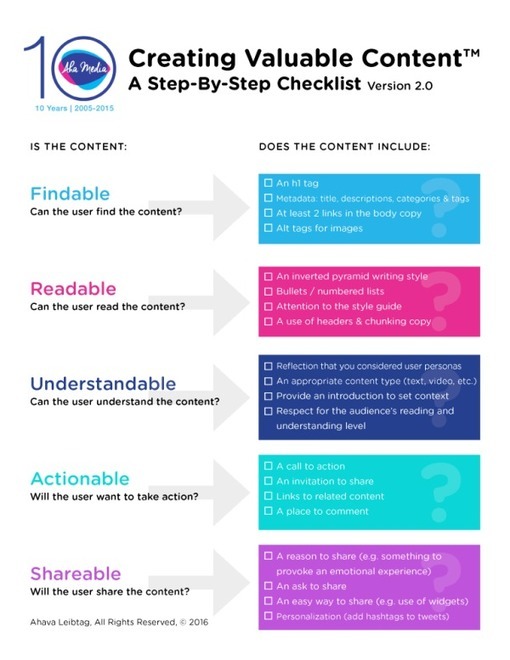 Home Posts tagged "Content Marketing Institute"
Content Marketing Institute offers a plug-and-play marketing plan tool set to help you create a new strategy or improve your existing initiatives. But, like most other digital-marketing techniques, content marketing isn’t something you want to jump into blindly. 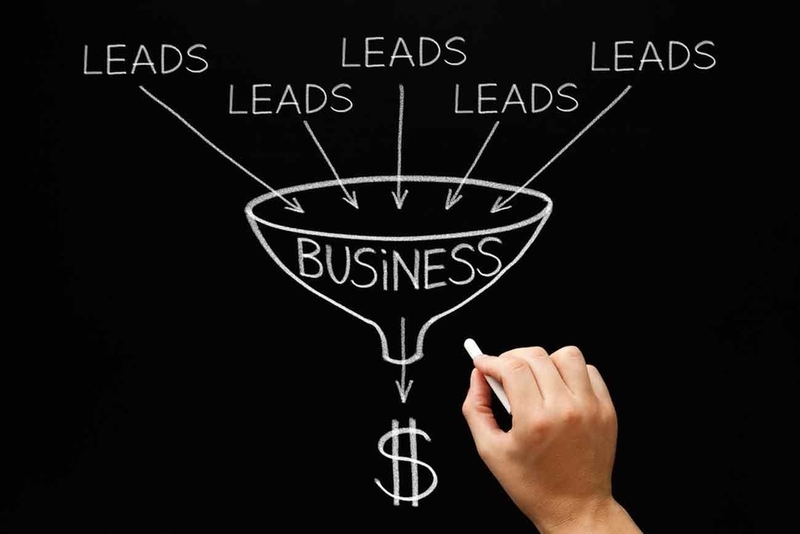 Here are five specific reasons why you need a content marketing strategy right now. Which influencers have the biggest impact on content marketing discussions? Who drives conversation about the topic online and in news outlets? To find out, ScribbleLive used its Insights tool to analyze millions of pieces of content posted in 2016 on social media, news sites, blogs, and forums. The researchers looked to see who were featured most frequently in discussions, tagged in relevant social posts, and quoted in the media. 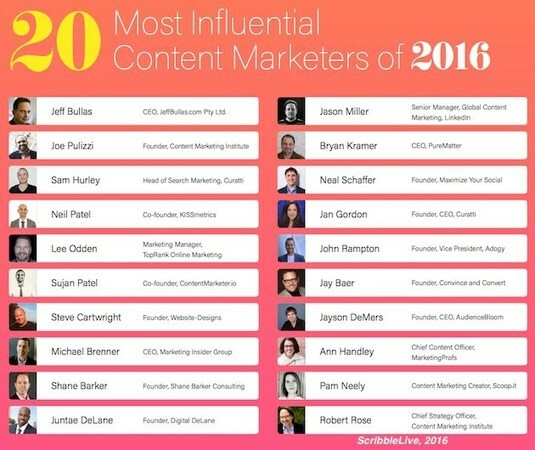 The list of the top 20 content marketing influencers includes Jeff Bullas of JeffBullas.com, Joe Pulizzi of the Content Marketing Institute, Sam Hurley of Curatti, and MarketingProfs’ own Ann Handley.